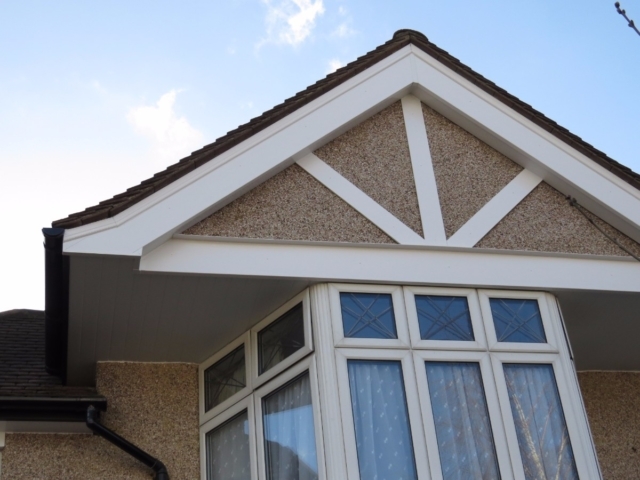 For roofing and gutter repair in West Wickham and Hayes, look no further than Collier Roofing. 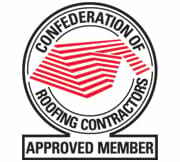 Our services, valued by countless customers and clients over the years, are distinguished by a commitment to quality. 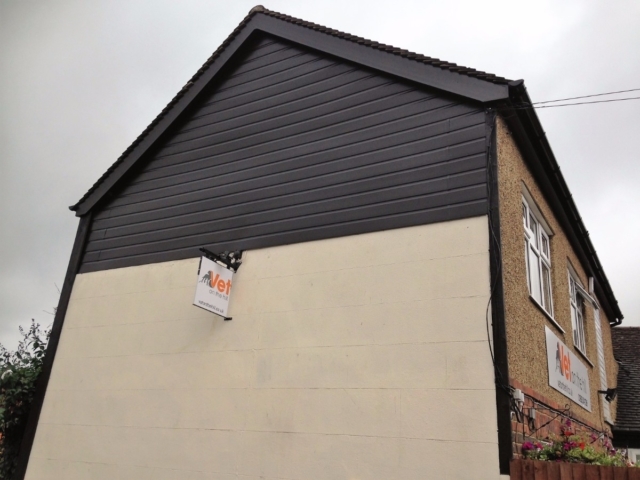 We use only the best materials, and our team of highly trained in-house professionals will ensure that the job is done on time, on budget and with minimal disruption to you. 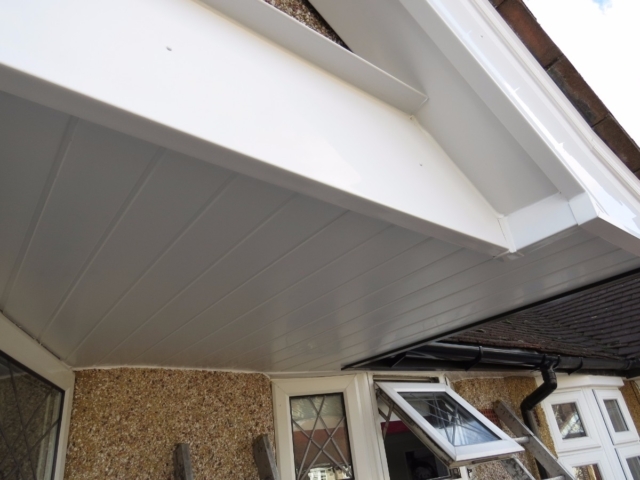 Whether it’s guttering, roof repairs, flat roofs, pitched roofs, soffits or fascias in the West Wickham area, when you come to us you know you’re getting the best. Unlike some larger roofing companies we only use workmen and women that we know and trust, so you won’t be greeted by a different set of strangers each day. We’re polite and courteous, and work carefully to ensure that you can get on with your life whilst the work is being carried out. Using only in-house workers means that from our salespeople to our roofers to our customer service team are all rowing in the same direction, and all committed to the same high standards. 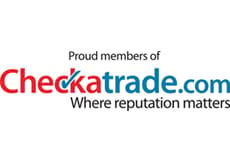 We’re enormously proud of our customer feedback, which you can read for yourself on RatedPeople.com, CheckATrade.com and MyBuilder.com, where our excellent reviews should leave you in no doubt as to the quality of our roofing and gutter repair services in West Wickham and Hayes, as well as their surrounding areas across London and the South East including Surrey, Hampshire and Kent. 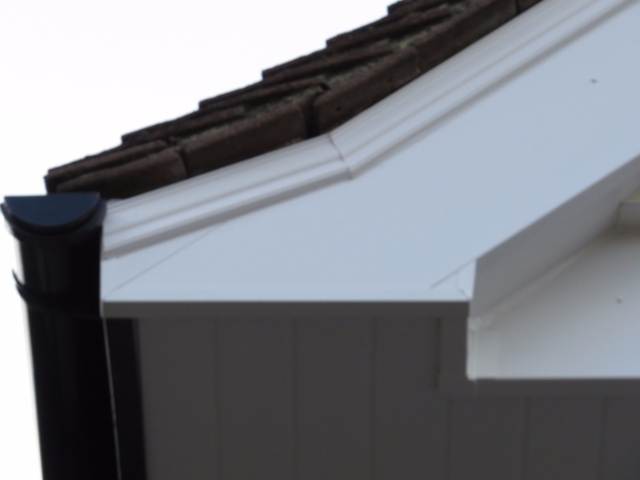 Perhaps your roofing requires urgent repair due to inclement weather, or you’re looking to build an extension to increase the value of your home, or perhaps you simply wish to improve the drainage and look of your property, you can trust in Collier Roofing. Our 10 year guarantee on all installations (20 years for selected roofing materials) gives you peace of mind on all our work. 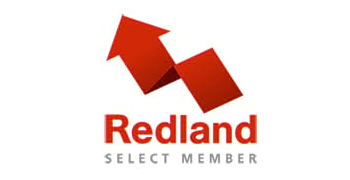 We can provide a free, no-obligation quote from the outset allowing you to make an informed decision, and we won’t surprise you with any unexpected price hikes halfway through carrying out the work. 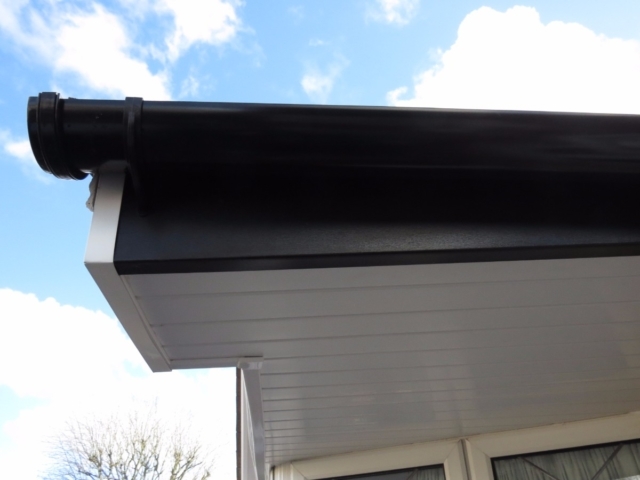 We use only trusted suppliers such as Roofline who provide us with the quality materials we need to do our job properly. 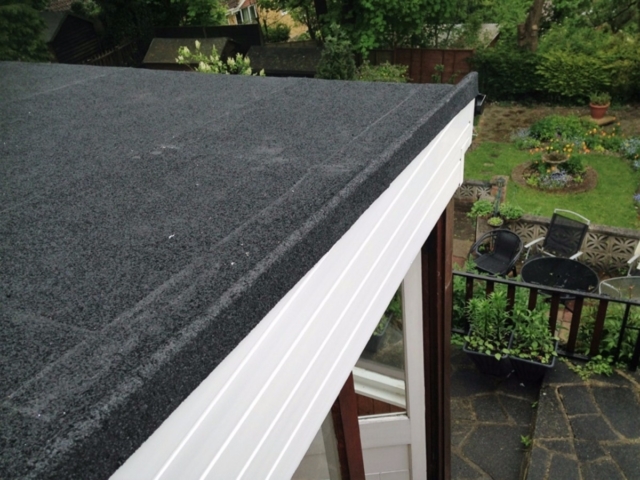 A poorly installed or poorly maintained roof will eventually decay, which can lead to other problems such as leaking or damp, or can even become dangerous. 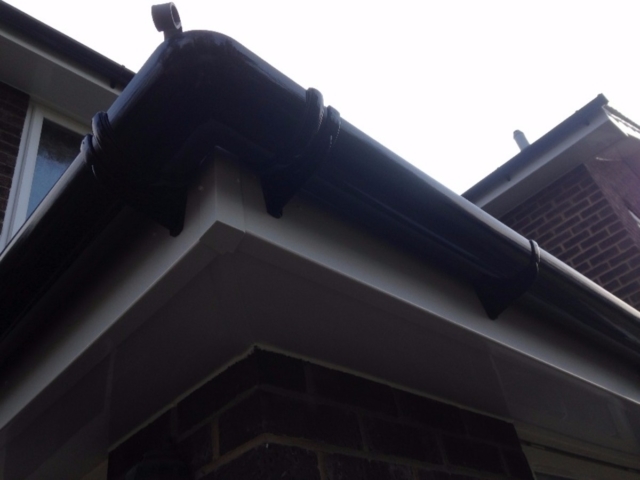 If this goes unchecked it can be enormously costly to remedy, which is why it makes sense to make sure that your roofing and guttering is up to scratch. Feel free to explore our website to find out more about who we are and what we do, and if you’d like to get in touch then you can do so either by telephone on on 01883 370 351 (office) or 07985 749075 (mobile), through the contact form on our website, or via email at collierroofing@hotmail.co.uk. We look forward to hearing from you.